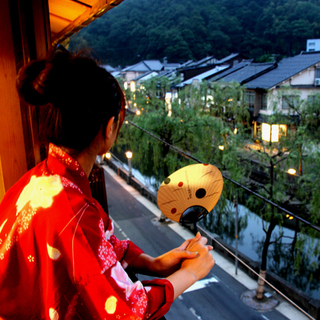 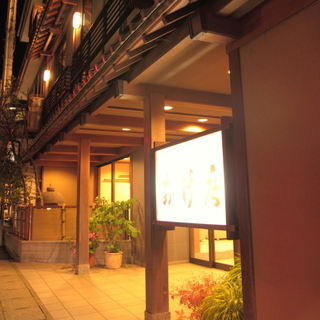 Situated in the center of the hot spring town. 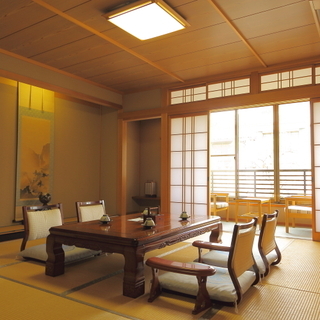 Each guest room has two connecting Japanese style rooms, a living room for dining and a bedroom for a good night's sleep. 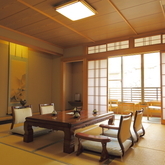 These spacious rooms provide a relaxing stay. 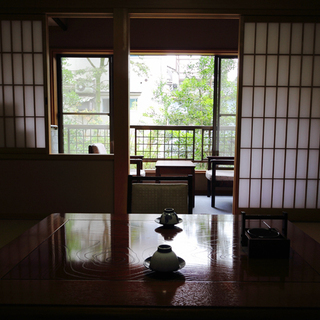 In addition, the inn has two indoor public baths with a view of the inner bamboo garden. 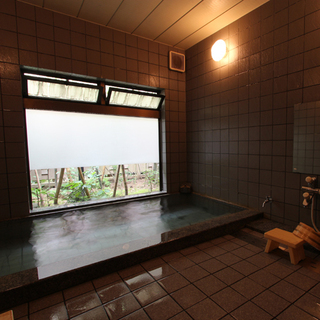 Weather with a family or group, reservations can be made for our hot spring bath for a more private bathing experience.